Finding the right institution to acquire hard currency needed for your foreign venture may prove elusive. As a member of the P-IMEX network, you have access to other members dealing in foreign currency exchange services. Whether is it straight forward conversion or hedging strategies to mitigate transactional risk, the right institution for you is within the network. The P-IMEX founders are professionals in the import/export and financial industries. Their vast network of reliable partners gives you, as a member, a clear edge. You will have access to top dealers and trading partners in your industry. All aspects of your industry are represented so your search is not draining on your resources. Foreign currency exchange services are just another aspect of your venture that will need to be handled reliably. The P-IMEX system is a tight community of buyers, sellers, and brokers who are accessible easily at your fingertip. They are located across the globe through simple messaging within the platform. 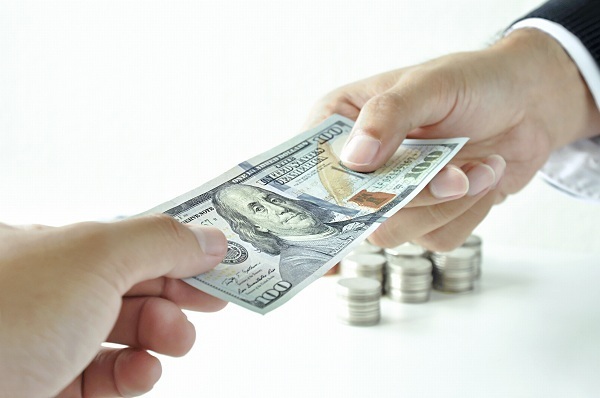 How We Help Our Clients with Foreign Currency Exchange Services?